Sandburne was originally built in the late 18th century and Seat How bedroom dates back to this period. 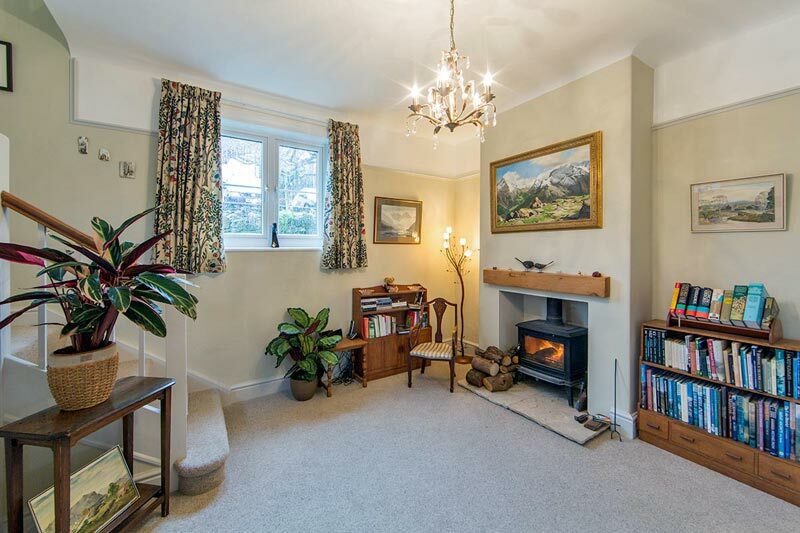 The property was remodelled and extended during the 1920s, to form the spacious, airy property which we now enjoy. 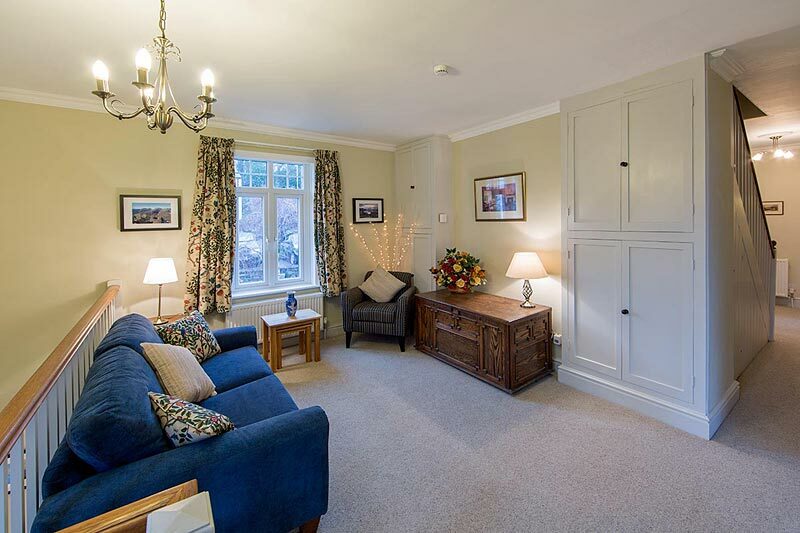 During the recent period of refurbishment, features of both periods have been retained and incorporated into the comforts which we might expect in contemporary living. 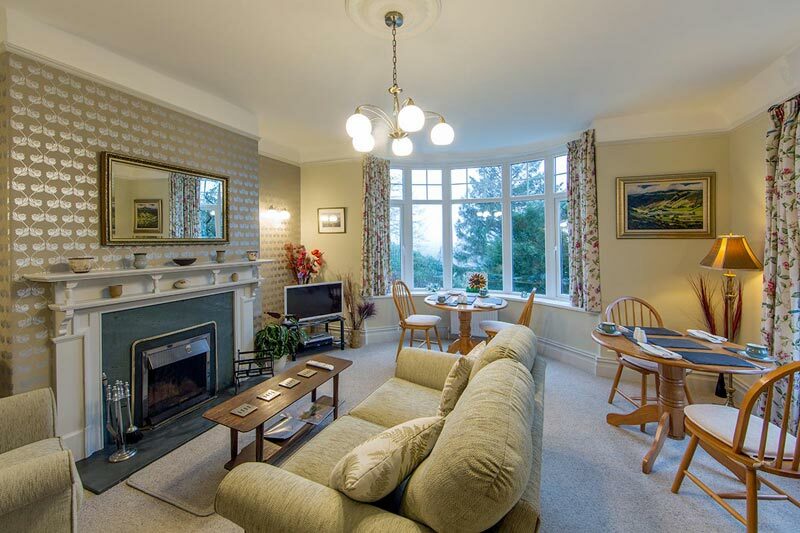 Guests are invited to use the sitting/breakfast room, hall or open landing where there are comfortable chairs and sofas for relaxing after a day on the fells or following a sight-seeing expedition. Dip into the extensive library of local interest books or up to date magazines, enjoy a DVD or listen to music through supplied headphones or simply enjoy looking at the ever changing skyscapes which frame the fells and provide the theatre for the extensive birdlife which visit the garden. 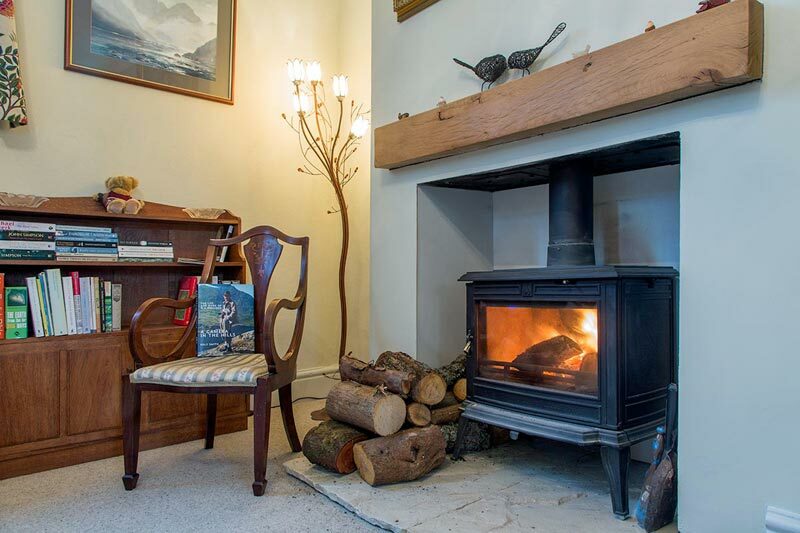 In season the hall has a welcoming wood burning stove and the breakfast room, an open fire. Sandburne is well placed for access to the fells. Two hundred metres down the road can be found the Railway footpath which gives access not only to a quiet route to town but also opens up routes to Latrigg or Skiddaw and for a good long day out, the near slopes of Blencathra. Castlerigg Stone Circle is within easy reach. 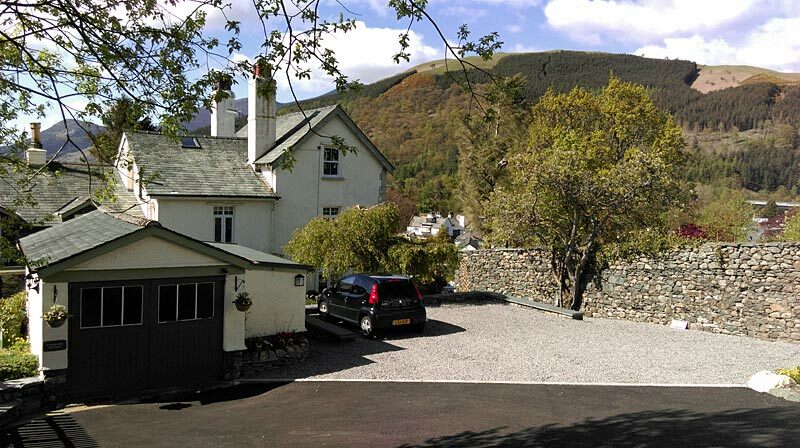 Alternatively, to the south, half a mile away, leads a lane to Walla Crag, a magnificent viewpoint over Derwentwater and deep into Borrowdale. 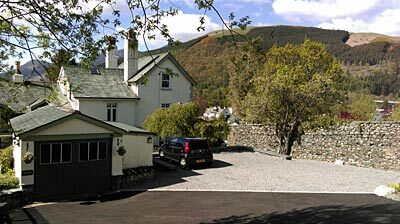 From there you may wish to explore the Central fells or drop down to the shores of Derwentwater. The 555 bus has two stops on Chestnut Hill and is useful for those who wish to leave the car and enjoy a double decker view en route to exploring the Helvellyn range or sampling the delights of Wordsworth Country around Grasmere. Sandburne is a member of the Ambassador scheme at the renowned Theatre by the Lake and we are able to offer guests discounted tickets for most shows.